Dimplex has been supporting local hospices Naomi House & Jacksplace with charity fundraising initiatives for more than a decade and has pledged to continue in the years ahead. Since 1997 the hospices have supported more than 800 children and young adults with life limited conditions offering respite care, emergency care, end of life and bereavement care. 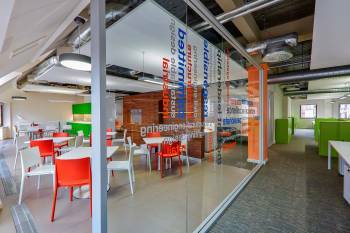 The hospices require £11,000 per day to operate, yet receive less than 10 per cent of that through government funding, so are heavily reliant on fundraising activities. Over the past 10 years staff at Dimplex have supported the charity through a range of activities - from raffles and lottery ticket sales, to Christmas shops in the office. But by far the most successful is the regular collection of bags of unwanted clothes and gifts that can be sold through Naomi House retail shops. Dimplex staff donate around 60 bags every month with each worth on average £30 to the charity. The HVR Awards has been carrying the torch for innovation and excellence from across the HVAC field for 10 years, and now with entries now open for the landmark edition, you have the chance to be a part of it. LG - providing quality solutions to the solution providers…. 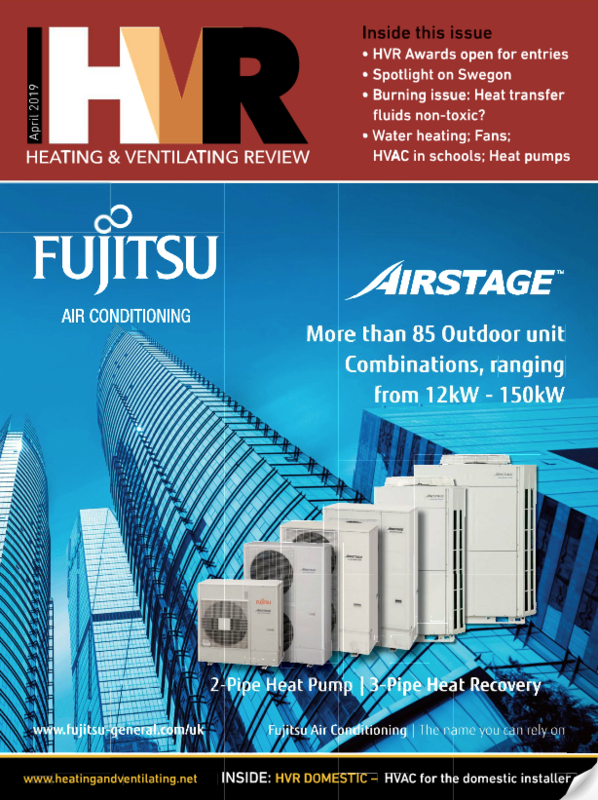 Heating & Ventilating Review is the number one magazine in the HVAR industry. Don’t miss out, subscribe today!